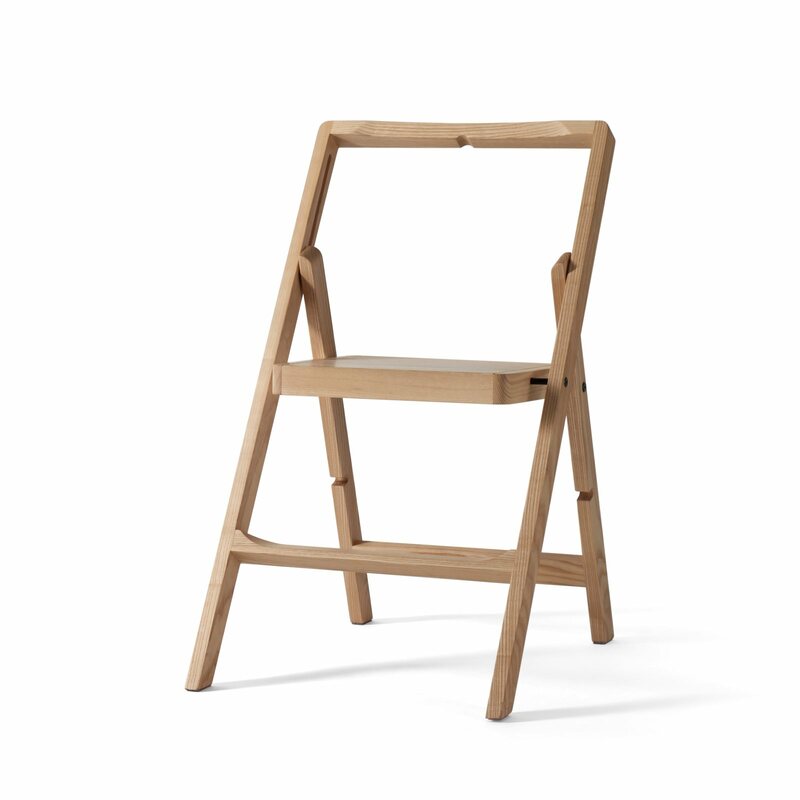 Step Mini Step Stool is a foldable wooden step stool with natural and simple beauty, designed by Karl Malmvall Design AB for Design House Stockholm. 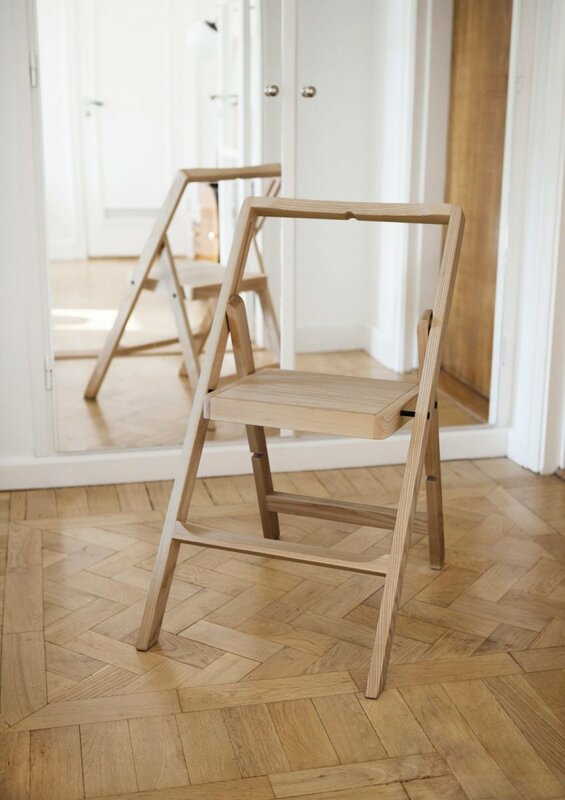 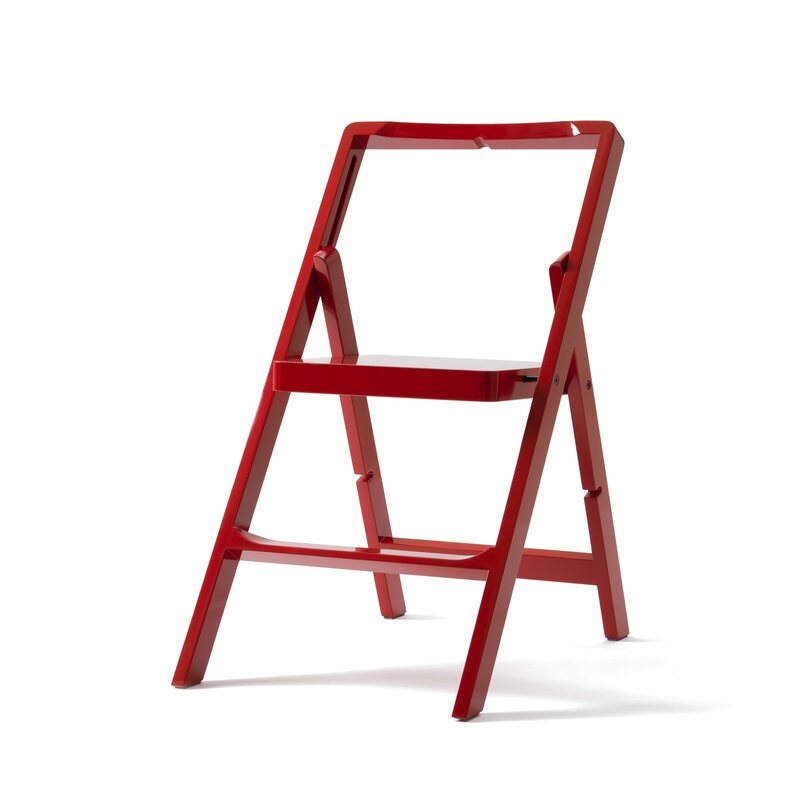 A step stool that also can be used as a folding chair. 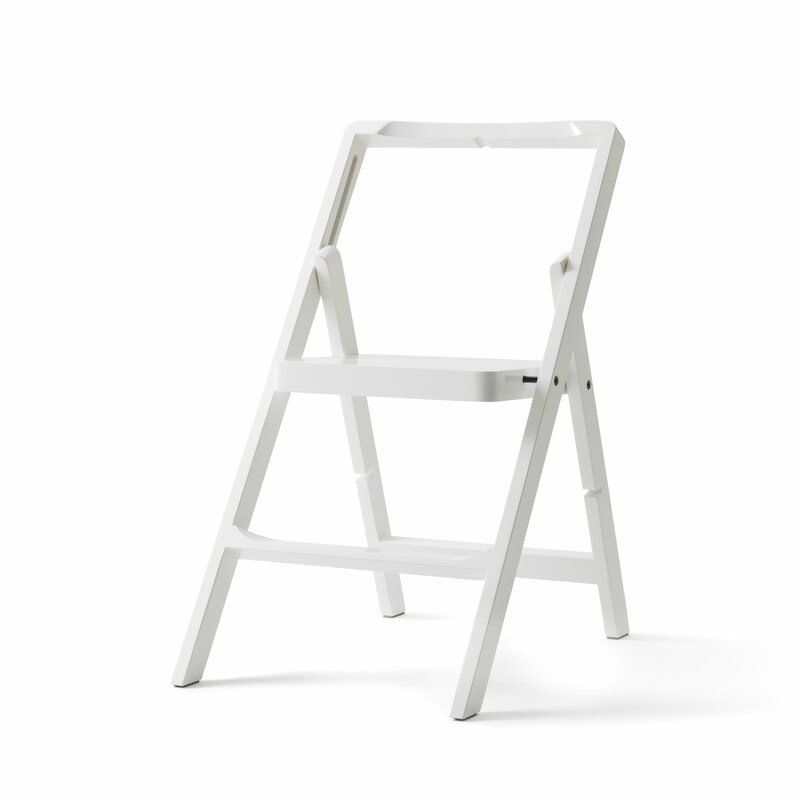 It&apos;s beautiful enough to be placed on the wall as a piece of decoration when not in use. Like its larger cousin &apos;Step&apos; step ladder, the Step Mini step stool is supplied with a specially designed hook for wall-mounting, allowing it to always be within reach.